4) That I no longer have to rip up advertisements for it from the Church bulletin and put the remains back in the plastic pocket. Who knows, this may play out longer than you think. All manner of scenarios can be dreamt up with the eventual outcome of a major schism. Great piece. Please, go for Fatima and Lourdes. Amen! There may well be something supernatural going on at Medjugorje - of the infernal variety! I always thought that the church dose nor give credence to the alleged apparitions, but that the reported message was consistent with church teaching, only then would a cultus be permitted. 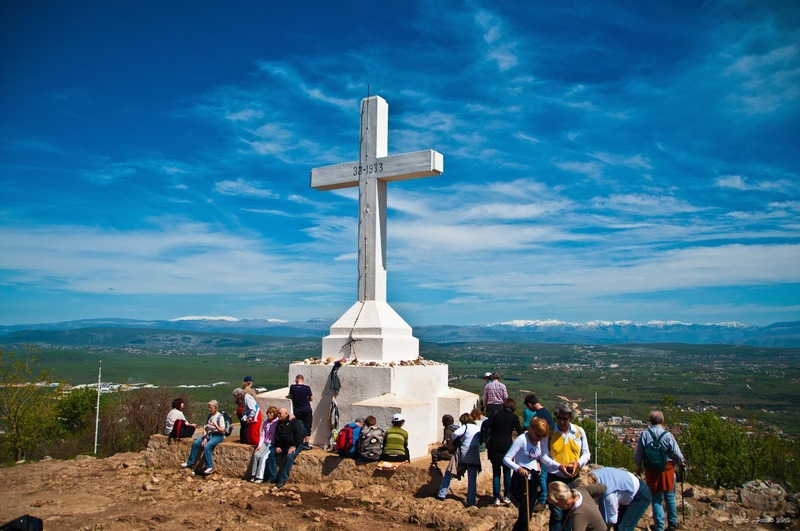 My problem with medjugorje is the massive volumes of alleged messages spanning many years and that some are not consistent with church teaching, and some contradict previous messages????. Our Lady of Good Help's is the FIRST and so far ONLY apparition in the United States approved by the Bishop and the Vatican. It's as legit as Lourdes, Fatima, and Guadalupe, and just as awesome. Our Lady had truly appeared in the U.S., in Wisconsin, in the late 1850's [a few years after her apparition at Lourdes.] I'm sure you'll find her shrine so conducive to prayer and meditation. It's Our Mother's house and garden, right in the middle of the farmland. The Wisconsin seer was a humble country girl named Adele Brisse, who obeyed the request of the Blessed Mother that she gather the children in the area and teach them the Catechism. This she did, in all kinds of weather, even offering to do housework for families in the area in exchange for having their children come to be educated in the faith.